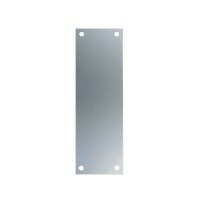 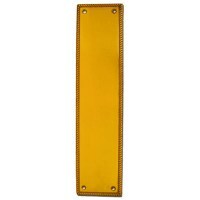 We have a great range of door finger plates for a wide range of door styles, if you are looking for a door push plate at cheap prices, then look no further. 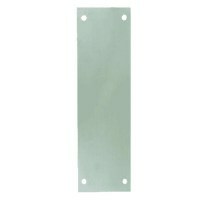 We have screw on plates with 'Push' and 'Pull' wording, plan plates in either silver or brass and Victorian and Georgian finger plates. 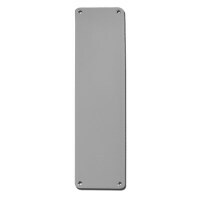 Finger plates are fitted to high traffic doors to help protect the door from general use.